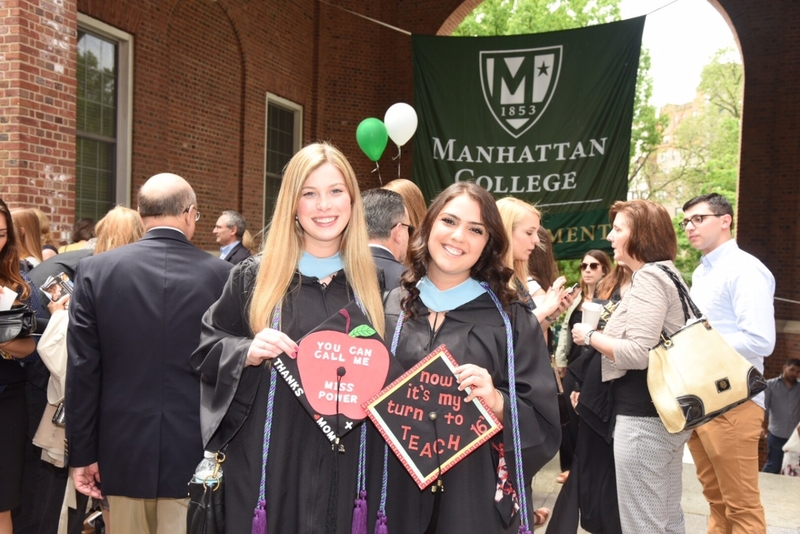 From May 19-22, the Manhattan College community joined together to celebrate the accomplishments of the graduating class of 2016. During the weekend, more than 1,000 Jaspers received master's and bachelor's degrees from the Schools of Liberal Arts, Business, Education and Health, Engineering, Science, and Continuing and Professional Studies. Browse and download photos from Undergraduate Commencement, Spring Commencement and Spring Honors Convocation. Watch a full video recording of Undergraduate Commencement. The weekend's events began on Thursday, May 19 at the College's annual Spring Honors Convocation. Angela Grotto, Ph.D., assistant professor in the department of management/marketing, delivered the faculty address at the convocation, saluting the academic achievements of the College's undergraduate students. At the Convocation, Natalie Heinitz '16 received the Joseph J. Gunn '30 Alumni Medal, awarded to a graduating student who embodies the College's Lasallian mission, and has pursued excellence, leadership and service to the College community. Read more. On Saturday, May 21, the College awarded more than 200 master's degrees to students in the School of Business, School of Education and Health, and School of Engineering and bachelor's degrees to students in the School of Continuing and Professional Studies. 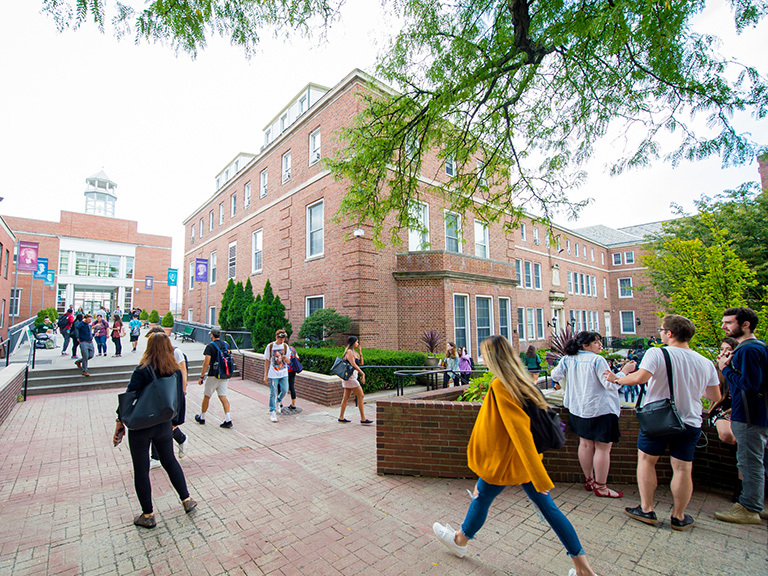 The event featured remarks from William J. Merriman '73, Ph.D., outgoing dean of the School of Education and Health, who will return to the College's faculty at the beginning of the next academic year. Read more. Marisa Lafalgio '15, '16MBA, delivered the valedictory address at Spring Commencement, speaking on behalf of her fellow graduates. A first-generation student who completed the dual BA/MBA program in four years, Lafalgio encouraged her classmates to "not be sad or afraid [upon graduation]. Be happy, be eager, and celebrate all of your hard work that has brought you here today." Read more. On Sunday, May 22, the College community gathered for the baccalaureate mass in Draddy Gymnasium, capped by a stirring reflection by Michael Giannico '16. "We are all different, created differently, have different experiences and genetics," Giannico said. "But no matter what your religion, nor upbringing, the thing that is universal between us all, that is pervasive in all humans is love ... it is the agent for change and is there among us all." The undergraduate commencement followed, celebrating the graduation of more than 780 students in some 40 major fields of study. Brother Robert Schieler, FSC, Superior General of the Institute of the Brothers of the Christian Schools, received an honorary degree and provided the commencement address. "At this wonderful Catholic and Lasallian institution, you have witnessed that dignity is inherent in human nature," Schieler noted. "We expect you to respect this inherent dignity of all persons, and this respect includes those with whom you vehemently disagree." Read more. John Trieste '16, a double major in economics and finance, gave the valedictory address, speaking for his classmates in the class of 2016. 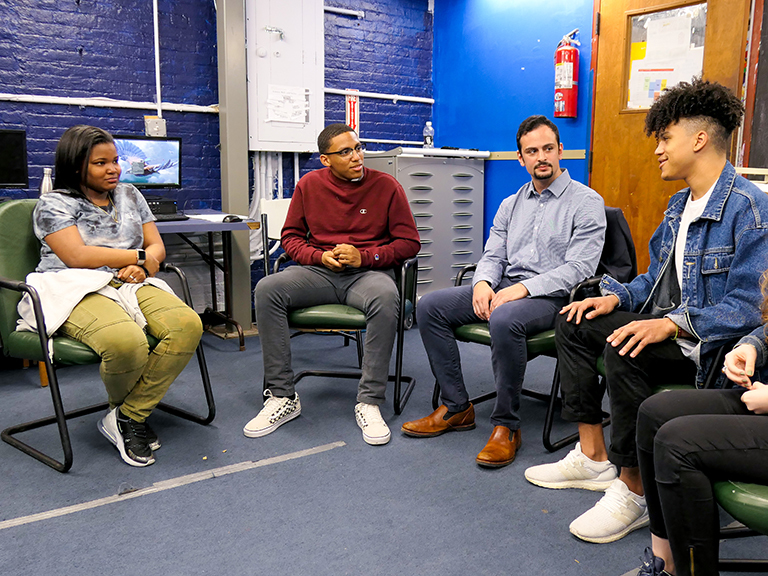 Trieste noted the sacrifices made by his family and professors to help him achieve what he has achieved, recognizing that "they gave me opportunities to accomplish beyond what was expected and advocated for me when I needed them most." Read more.